If you are taking a closer look at your home and wishing that you had more space available to store your belongings, Glick Woodworks can help! While one solution may be to move to a larger home with more storage space, a better idea may be to invest in a shed for your property. We deliver our Amish built sheds to residents in PA, MD, and NJ. Contact us for a free quote or to learn more about our offerings. There are several options available to you when looking for Amish built sheds, but our Lancaster, PA shed builders are your best resource. Our experienced craftsman will give you personalized assistance to help you make a great decision about the shed that you purchase. Glick Woodworks also provides shed delivery and will even install it for you without delay. We want to help you improve the storage space on your property with the best results, and this is why we are the company to work with. 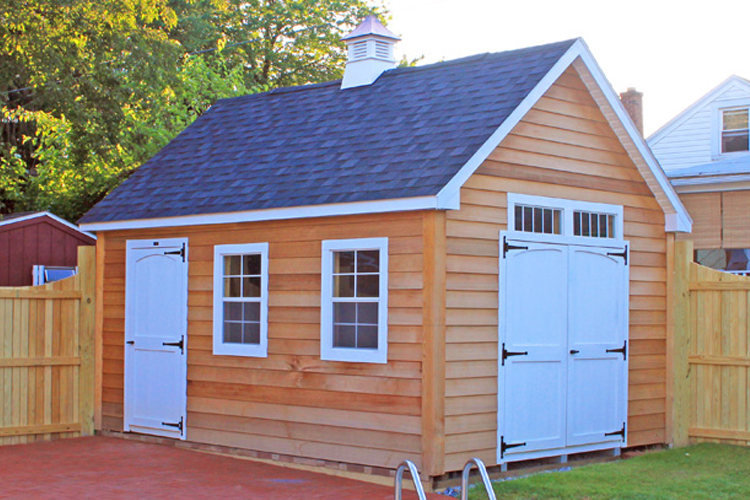 View the shed styles we offer to determine how you want your structure to look! 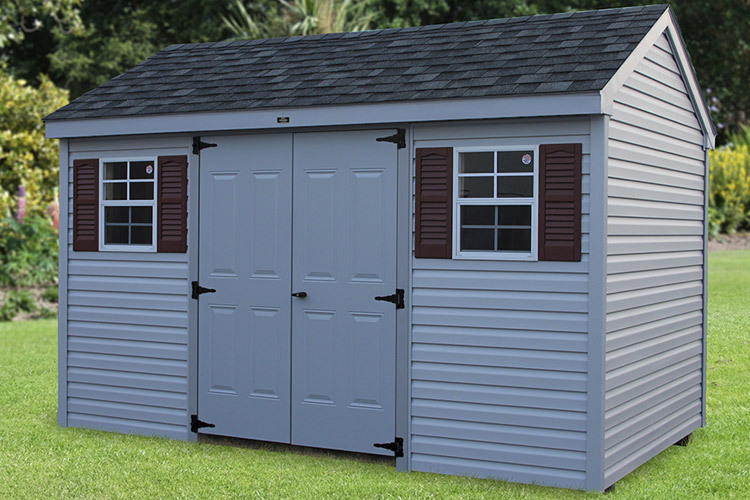 At Glick Woodworks, we understand that there is not a one-size-fits-all storage shed that is suitable for everyone. This is why you have the option to order a custom built shed or choose one that is already made. 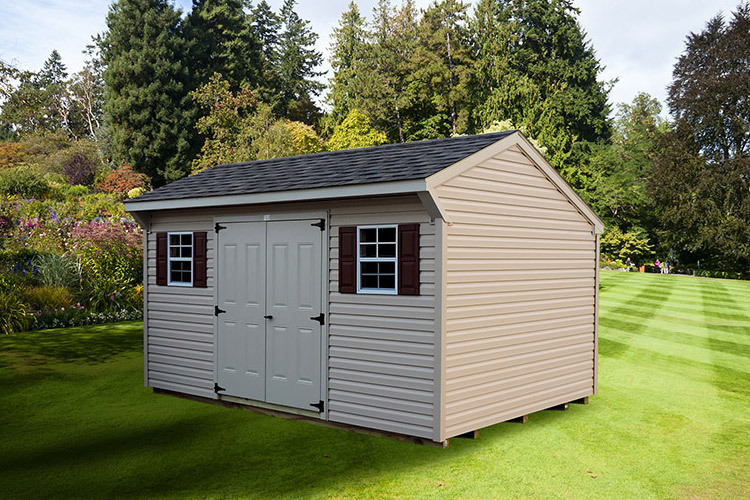 Our wide variety of choices are ideal if you have a limited amount of space available for a storage shed, or a specific amount of items that you need to store. More than that, you may want the exterior of the Amish built shed to have a specific aesthetic style that looks great on your property. We understand that each of our valued customers has unique needs. When choosing from Amish storage sheds offered by our company, you are investing in a structure that will last! 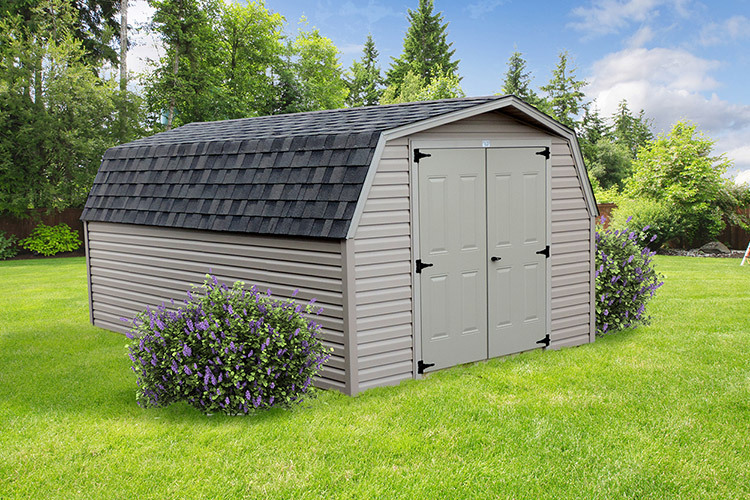 Whether you have just started shopping for sheds or you already have specific features in mind, we are ready to assist you. Our company is known for providing our clients with fast results, friendly service, and quality products. 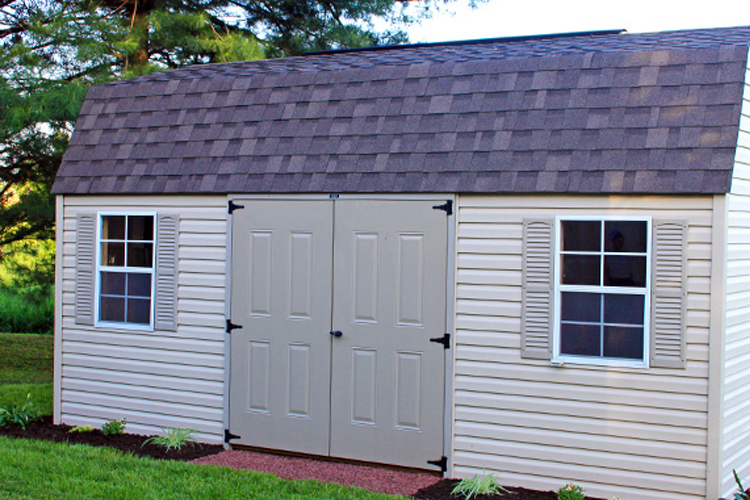 Our shed builders travel to PA, MD, or NJ and have the storage solutions you are looking for. Free delivery is available up to 20 miles from our shop in Lancaster, PA! Take time to call us today or fill out a contact form to request more information.